Humans have been practising dentistry for a surprisingly long time. The earliest dental filling, made from beeswax and dating to 6,500 years ago, was reported from Slovenia in 2012 and a bow drill was apparently used to remove decay from molar teeth recovered from a 9,000-year-old Neolithic graveyard in Pakistan. The increase in carbohydrate consumption in the Neolithic was accompanied by an increase in dental caries, and a need for dentistry. The drilling, cleaning and filling dental cavities is documented in ancient Egyptian texts, which confirm that the practice was established by at least the fifth millennium BC. Evidence of a much earlier origin for the treatment of dental caries has now emerged from Epigravettian site of Riparo Villabruna in northern Italy. Researchers studied a lower right third molar from a 25-year-old male, originally recovered in 1988 and radiocarbon dated to around 14,000 years ago. They noticed a dental cavity that had apparently been cleaned and on investigating with an electron microscope they found V-shaped striations that appeared to have been caused by scraping. The researchers then attempted to replicate the striations on recently-extracted third molars, using pointed tools made from wood, bone and microlith. 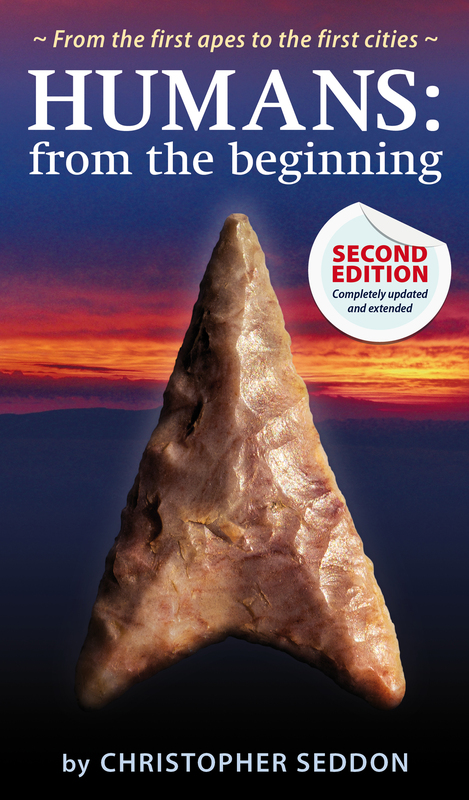 The use of such tools as toothpicks is well documented from the Palaeolithic. It was found that the microlith tool produced grooves and ridges matching those found on the Villabruna tooth, which thus provides the earliest known example of dental surgery. The cavity had been dug with a flint microlith to remove the dental decay and presumably relieve toothache. The Villabruna specimen suggests that there was at least some knowledge of dental disease treatment well before the Neolithic. This study suggests that early forms of carious treatment entailed an adaptation of a toothpick to lever and scratch out decay rather than the drilling practices of later times. Oxilia, G. et al., Earliest evidence of dental caries manipulation in the Late Upper Palaeolithic. Scientific Reports (2015).